Bassem Hawar (oriental music). Ambivalences are reflected, deconstructed and made productive. 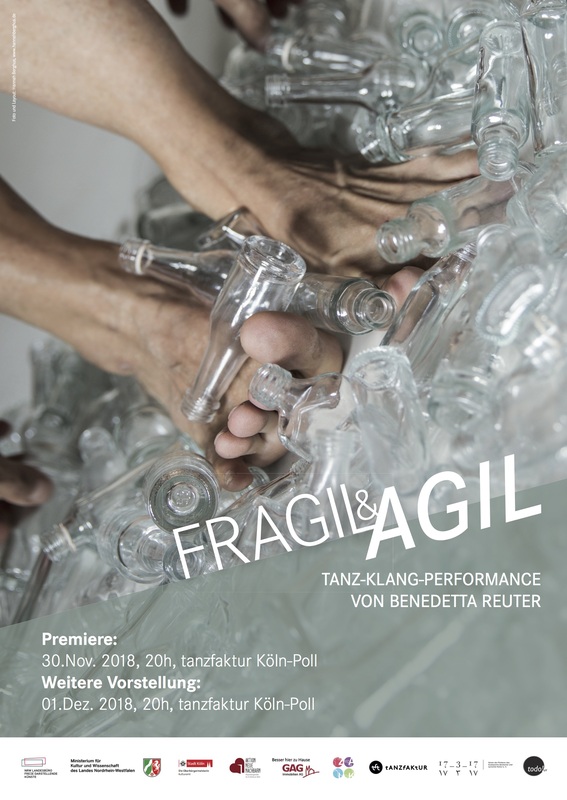 Contemporary dance meets sound art of a European and Oriental nature in the context of fragile architectures and opens up a dialogue about the the fragility and simultaneous mobility of meaning.